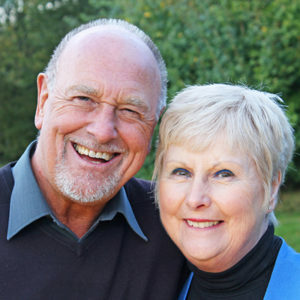 Grassroots Marketing – Insight Strategic Communications, Inc.
Vectren Source, a natural gas provider, needed an economic way to connect with senior citizens to promote its Senior Select rate, a special discounted rate for individuals aged 60 and over. The company was new to the Georgia natural gas market and chose this niche audience to gain ground. We worked with Vectren Source is to develop, define and brand the Senior Select program. Then we hit the road, spreading the word through a grassroots marketing campaign focused on energy education for seniors. Within the first six months, we delivered more than 20 sessions for seniors, helping them to understand deregulation, providing tips on energy efficiency and introducing the Senior Select rate. The campaign was so successful that it was extended to a second phase.